These giant, dog-like creatures were quite frightening to most players. Their imposing size, sharp teeth, and loud barks could scare off the best of us, but that is also why they would make great pets. 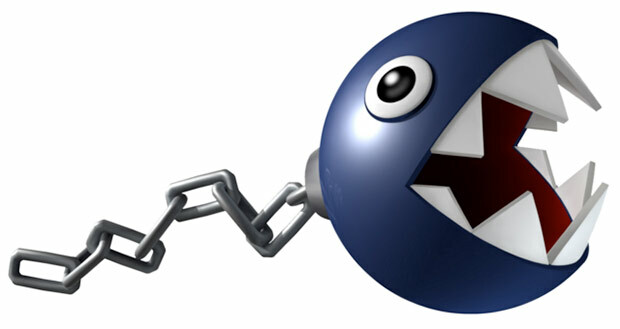 A chain chomp would be an excellent guard dog, and despite its large teeth, its spherical shape and wide, round eyes make it hard to dislike. True to their name, chain chomps even come with their own built-in chain, so you’d never have to worry about tying them down. You are probably wondering how keeping one of these creatures as a pet would end in any way other than complete disaster, and for the most part, you would be right. The headcrabs always had a habit of flying out of dark places, screeching as they tried to latch onto your head to make a fearsome headcrab zombie. 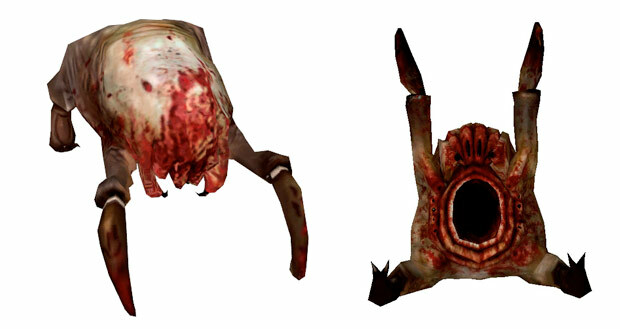 However, Half-Life 2 showed us that they could make some surprisingly cute companions as long as they were de-fanged. Lamarr, Dr. Kleiner’s pet headcrab, always loved to jump around her master’s hidden laboratory like an oversized, trans-dimensional cat. 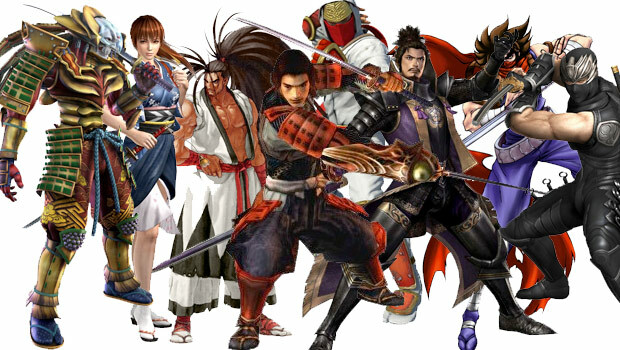 They could even make an interesting fashion statement, if you felt like wearing one as a hat. 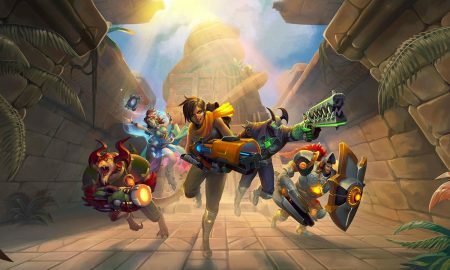 Just don’t let them near any teleporter machines, and you’re golden. 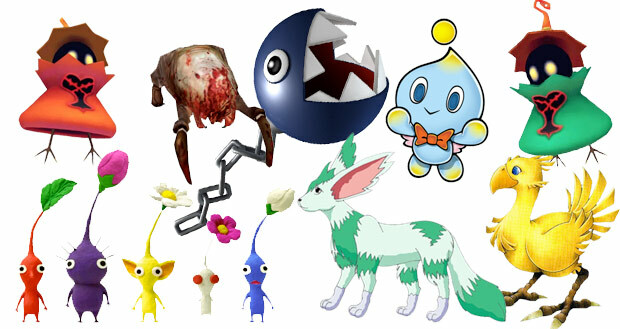 Ever since their first appearance in the original Sonic Adventure, the Chao have become a fan-favorite. 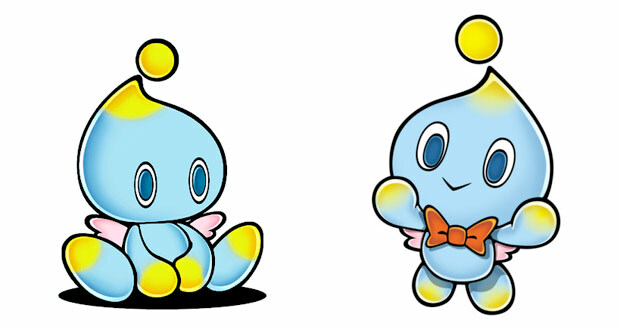 Despite their childish appearance and demeanor, the Chao could be raised as either good or evil entities, and could even enter combat, as proven by Cream the Rabbit’s pet Chao Cheese. Cute and childlike, Chao enjoy being petted and fed, making them ideal pets. Though quite cowardly, Noishe the dog proved to be a useful companion in early parts of your journey. 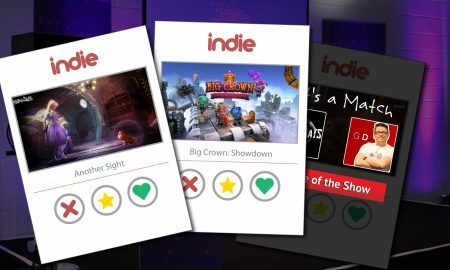 With a press of a button, you could ride on Noishe’s back, allowing you to move twice as fast as you would on your feet and avoid the various monsters stalking the overworld. 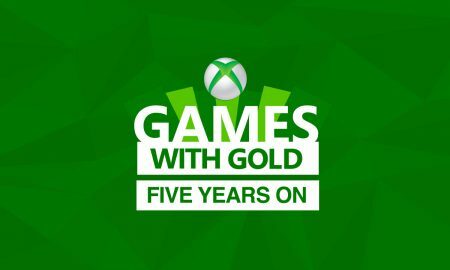 Unfortunately, he all but disappeared by the game’s halfway point, replaced by flying vehicles called Rheiards, which would allow you to journey to just about any point on the map with ease and efficiency. However, that isn’t what would make Noishe a great pet. As revealed in an optional late-game sidequest, Noishe is not actually a dog, but a Protozoan, an ancient creature that can live for several thousand years and change its shape with the passage of time. Noishe was once a fish-like creature before he eventually grew wings, and is now in his third evolved stage. He apparently has two more stages left in his lifetime, the last of which will be a humanoid capable of fighting great evil. 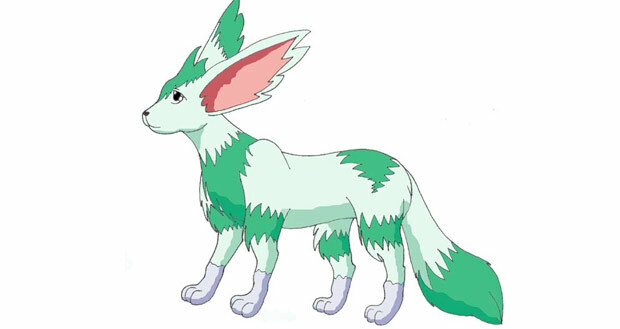 Large and friendly, Noishe would be a perfect pet for children and adults alike, and the fact that he can change his form and potentially live for several millenia makes him far more special than any average dog. 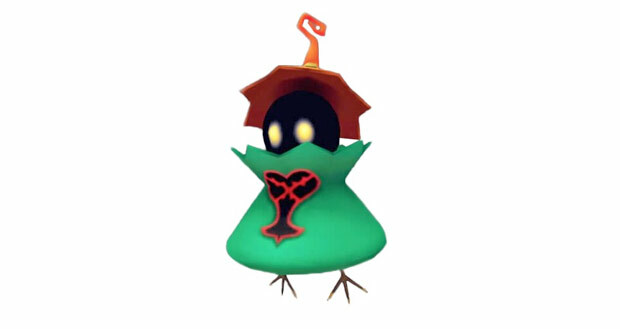 Otherwise known as the cutesy, but annoying little green Heartless who always healed your enemies just as you were about to slay them, the Green Requiems were pests who often conveniently flew just out of the reach of your Keyblade. Regardless, they would make wonderful pets based on their healing ability alone. Imagine having a small, flying pet with an adorable hat that could also heal you on command. You would never again have to worry about a visit to the doctor, and you could use your pet to pull stuff off high shelves. The Chocobo breeding sidequest may have the bane of every Final Fantasy VII player’s existence, but the struggle made it all the sweeter when they were able to breeze through the Chocobo races, much less fly or climb over any obstacle in the world. Do I even need to say why they would make great pets? 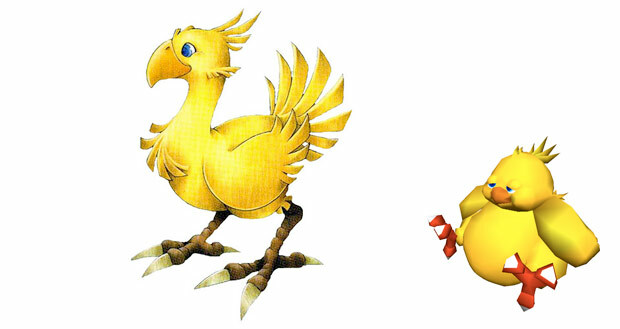 The gold Chocobo has all the benefits of a pet horse while still having the ability to fly or climb steep inclines. And who knows, maybe it would help you find a Knights of the Round materia too. Imagine having a miniature army at your disposal. Now imagine that some of them could breathe underwater, throw bombs, or even be immune to fire. 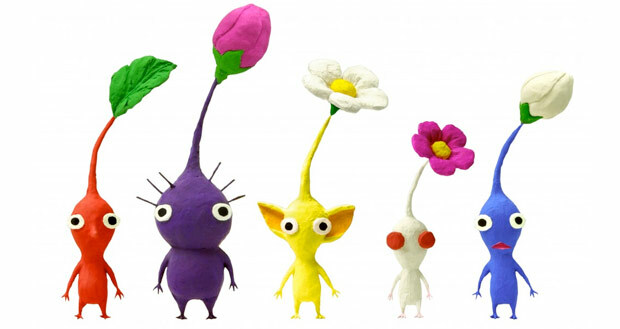 That is what it would be like to have the Pikmin as pets. These little guys stole our hearts when they first came to the Gamecube in 2001, and that hasn’t changed even after almost 15 years. Cute, clumsy, and standing at roughly one centimeter in height, their nature and appearance made them all the more endearing as they banded together to follow your every command. With a group of them at you feet, you would be unstoppable… at least until you made the mistake of leading them into the general vicinity of a small insect.